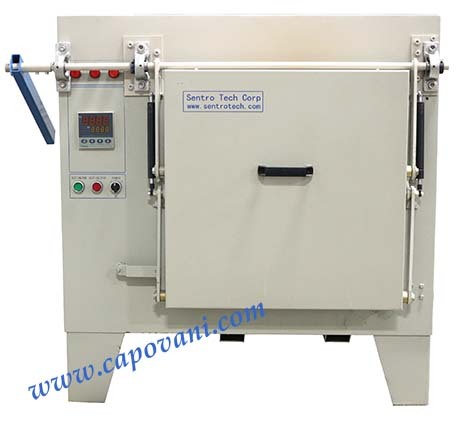 In addition to this Sentro Tech ST-1200-161622, Capovani Brothers Inc stocks a wide range of used and refurbished box furnaces. Typical manufacturers include Blue M, Centorr, CM Furnaces, Cress Mfg., Lindberg, Mellen and Thermolyne. To view our complete stock of used box furnaces visit our Box Furnace category. Yudian programmable controller stores single program with 30 segments max. PID.